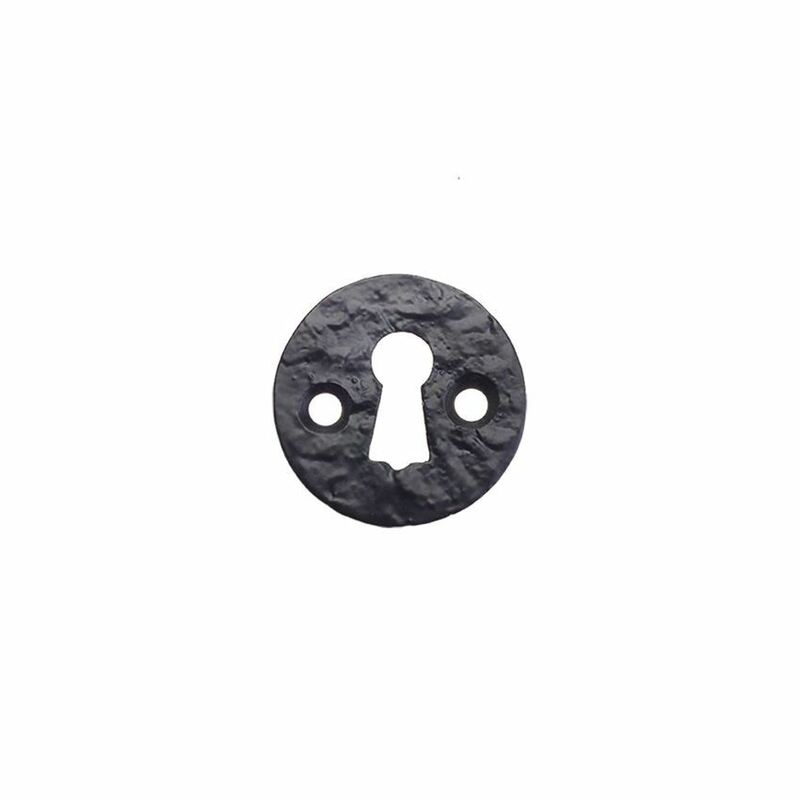 Circular Key Hole cover in black. The Circular Escutcheon is part of the new Foxcote Foundries black Antique range. Suitable for internal/external use, except marine/coastal environments. Use in conjunction with sash/dead locks. 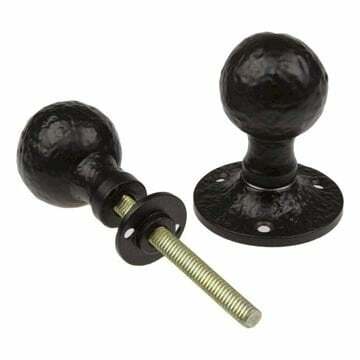 Please note: You will need two escutcheons to complete one door. Circular Key Hole cover with Cover in black.